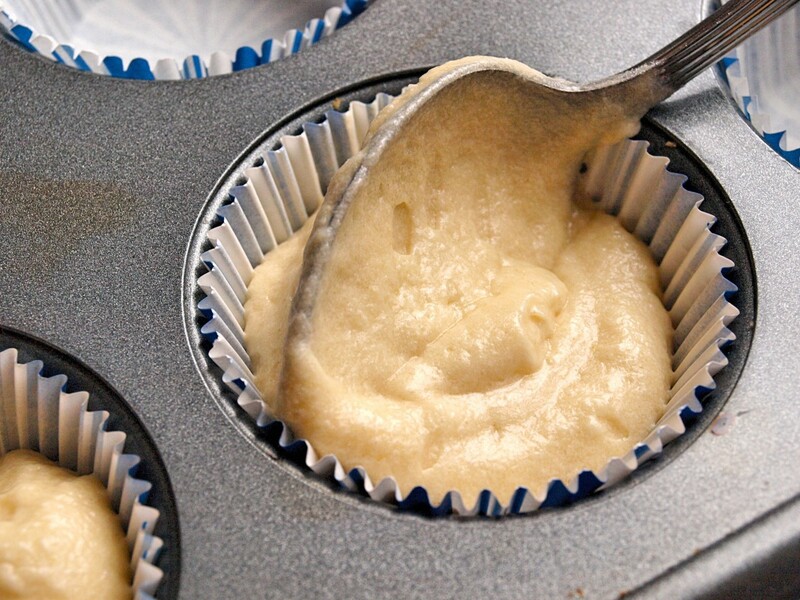 There's nothing better than a good batch of vanilla cupcakes. This recipe features a rich, golden vanilla cake with a sweet vanilla buttercream frosting. This recipe calls for a little more vanilla than most. 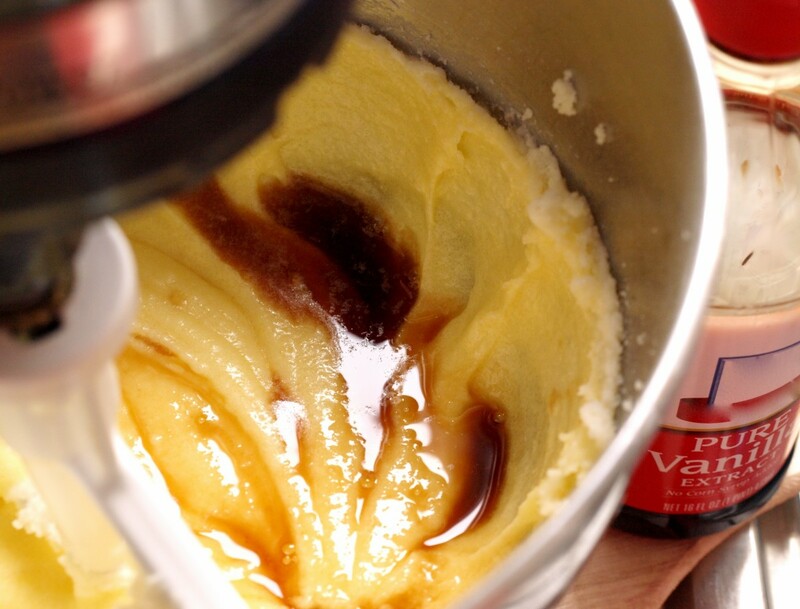 Use Bourbon or Madagascar vanilla or paste for the best flavor. Get ready: People will ask you for this recipe. 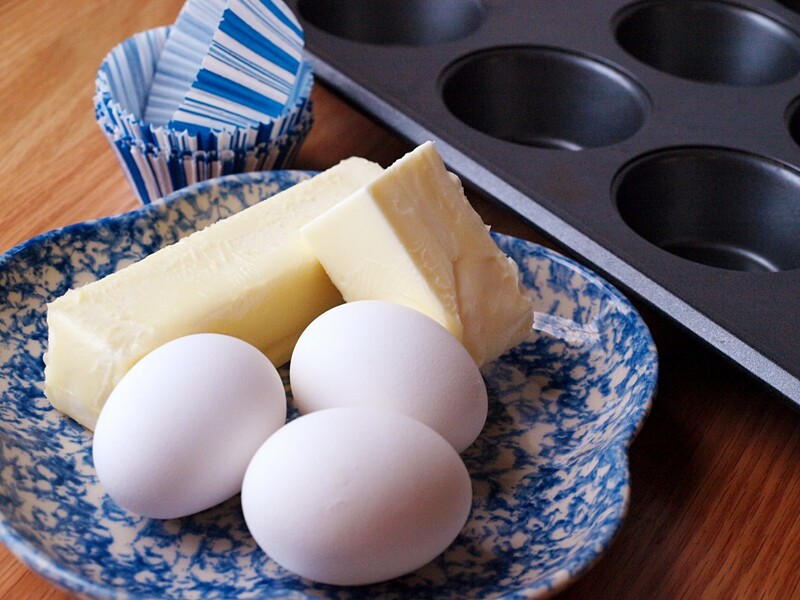 Prior to starting, preheat your oven to 350 degrees F. Bring the eggs and butter to room temperature. Grease and flour two cupcake/muffin pans or insert cupcake cups. Stir together the salt, baking powder, and flour. Beat butter with an electric mixer on high for 30 seconds. Add sugar and beat until combined. Continue to beat and add the eggs and vanilla. Add part of the flour mixture to the butter mixture. Then add some of the milk. Beat on low. Continue alternating like this until all of the milk and flour mixture have been added. Mix well. Pour into cupcake pans, filling to about halfway. 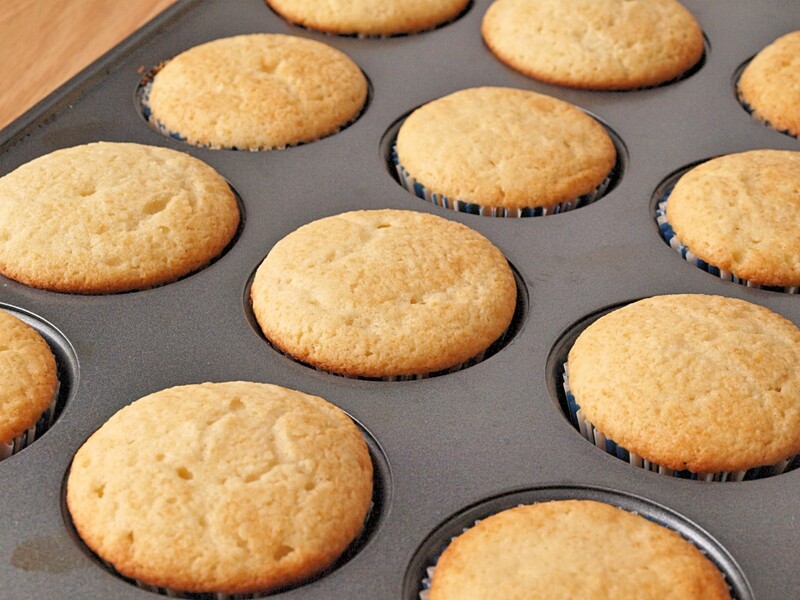 Bake for 15-18 minutes, or until the cupcakes are golden brown and a toothpick comes out clean from the center. Cool for at least 15 minutes before removing from pans. See below for frosting ingredients and instructions. Preheat your oven to 350 degrees F. Bring butter and eggs to room temperature. Grease and flour two cupcake tins or line with paper cupcake cups. 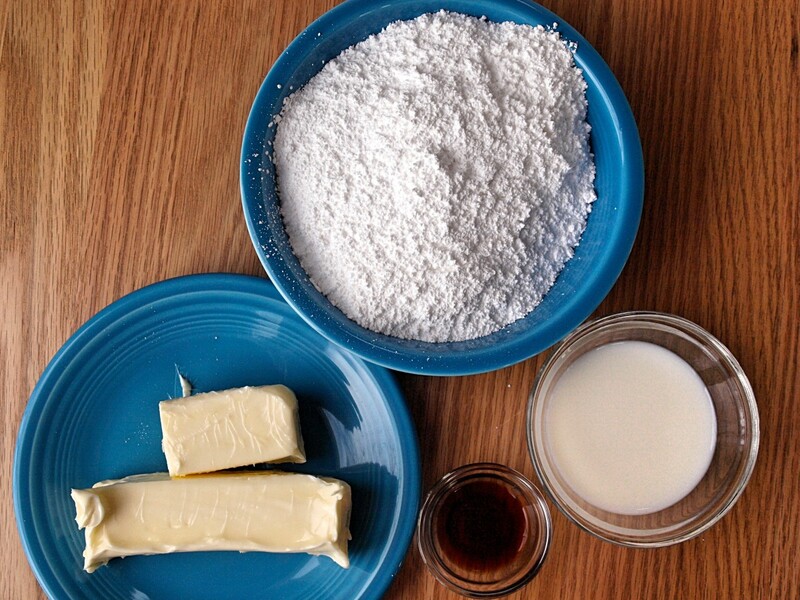 Beat butter with an electric mixer. Add sugar and combine well. Beat in the eggs and vanilla. Add some of the flour mixture to the butter mixture. Then add some milk. Continue alternating until well blended. Spoon into cupcake tins until half-full. Bake for 15-18 minutes, or until a toothpick comes out clean from the center. It will be easier to frost the cupcakes if you can avoid over- or under-baking them. During the final few minutes, check frequently to ensure they come out perfectly. Vanilla frosting is simple and requires only a few ingredients. This version will work perfectly every time. Make sure the butter is softened. Beat butter together with some powdered sugar and the vanilla and some milk. Alternate between adding sugar and milk until you are happy with the consistency. If the frosting is too thick, add a little more milk. If it is too thin, add a little more sugar. Let the cupcakes cool entirely before frosting. Taking them out of the pan prematurely will result in crumbly cupcakes and melted frosting. What Do You Think About These Cupcakes? sound delicious, easy recipe to make even for beginner like me:), but not sure about the frosting.....8 cups of powdered sugar? These were amazing!!! They were super moist, and bursted with flavor. They tasted like a true vanilla cake. Me and my fiends made these and it only took around hour and a half. The recipe is super simple and the ingredients were easy to get. My parent don’t really like cupcakes, because they can be so sweet, but the loved it! 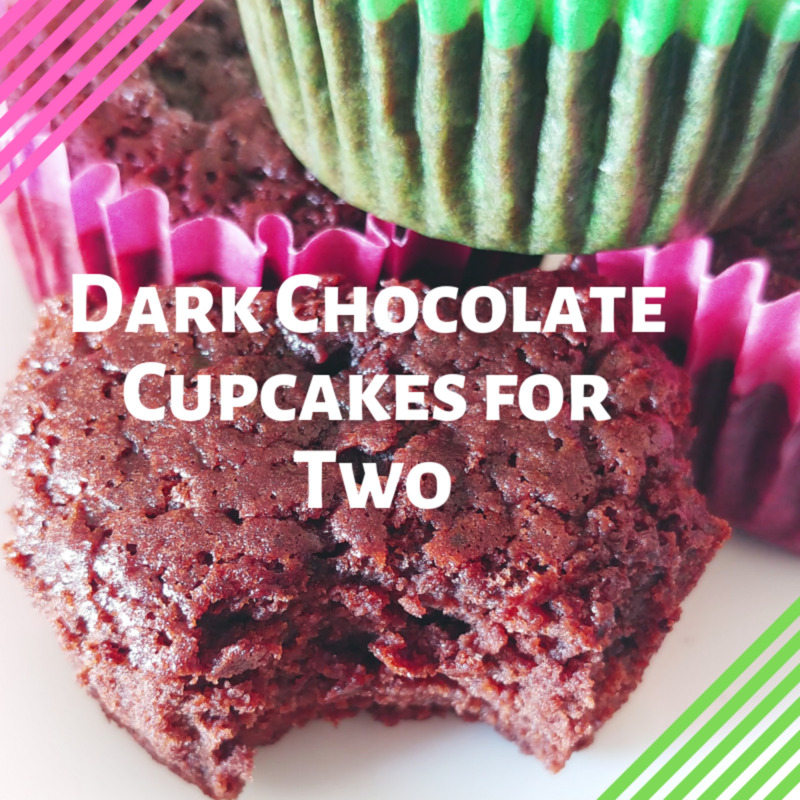 Super fluffy and moist, I recommend this recipe to anyone who loves cupcakes. I would say this is the best vanilla cupcake ever!!! Looks delicious. My son would love this recipe. He doesn't eat eggs so I would probably have to find an egg substitute. Also I heard from some people that you can add yogurt to cake and it make it fluffy? The cupcakes tasted like butter and sugar. I would definitely add more vanilla and bake for longer. These were also dense. If I did it again I would add blueberries but I Danita think I will be doing it again. Made these cupcakes with my grandaughter this weekend and they turned out delicious. A great recipe, I made these for my grandaughters 8th birthday, they were delicious. Thank you for sharing, but the cupcakes were heavy and dense. 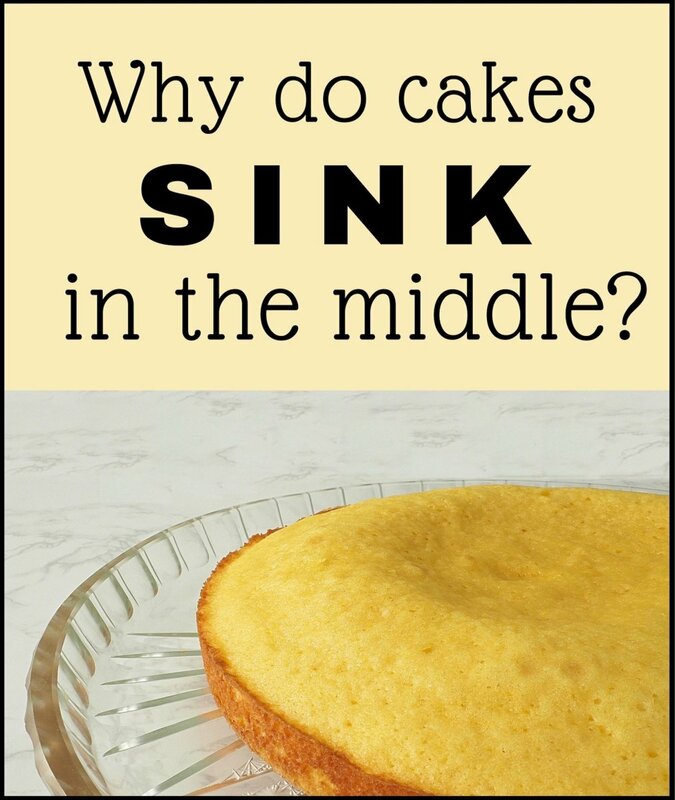 Question, it really givea a large window of baking time. What amount of time did each of you bake them until they were fully cooked and not overdone?? Thanks! These cupcakes sound delicious. Thank you for sharing the recipe! 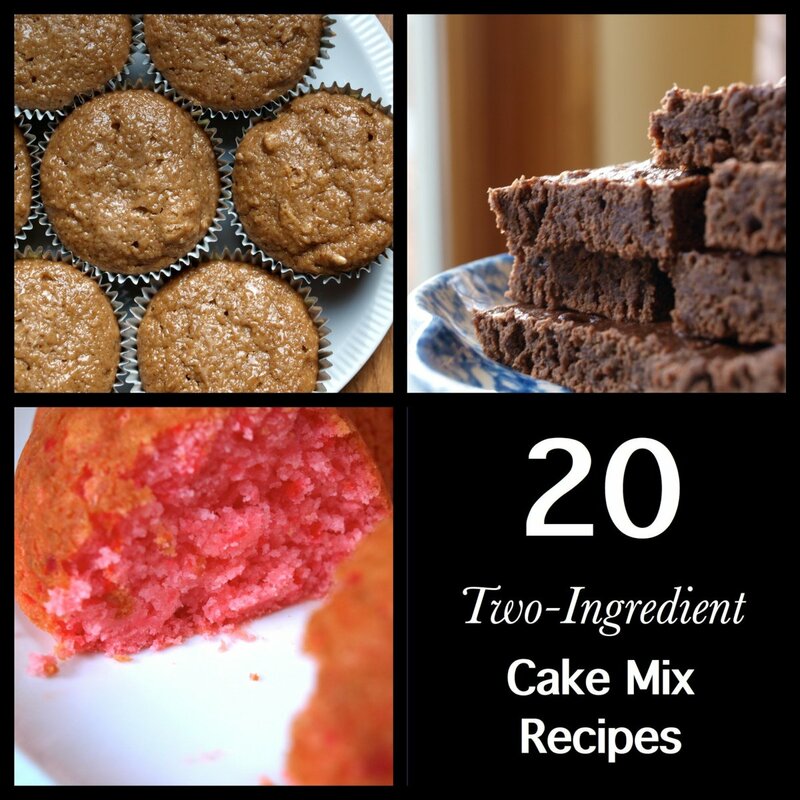 I just made 72 cup cakes from this recipe. The best. One thing I want to tell everyone is when you measure the flour take a tbsp and put the flour in the cup. Do not scoup with the measuring cup. Also, do not bang on the cup, that is when your cake becomes very heavy. 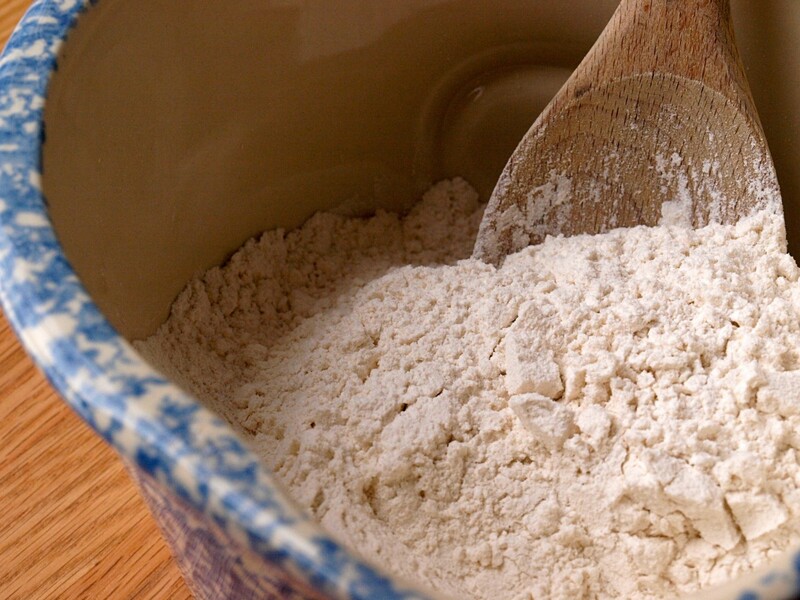 Doing this with any flour makes your cake the best. This is a keeper. Thanks for this recipe. Hi, I just made these today for my grand kids after school snack. They are moist and delicious!!!!! I can't imagine what MrsSipos might of done because the texture of the ones I made were perfect! That's to bad. Thank you for a wonderful recipe that will be my new go to. I honestly thought the texture was awful. It came out like cornbread. They're very bland in my opinion and they taste like eggs. Not a fan. Hi, just a quick question - are the eggs large eggs or regular-sized eggs? I made this and followed the recipe, the turned out chewy I would not make them again. I just came across your hub for vanilla cup cakes. I thought it was so good because vanilla cup cakes aren't that interesting, normally. But you made this cup cake look so yummy. I have a granddaughter who loves vanilla, so I will be trying your recipe. Thanks for sharing. Loved the guest towel cupcake; I am going to make them for all oanscsiocs and for my bathrooms. I have seen so many other videos, but you are the best. Thank you so much. The frosting idea is cool, do i need to use the cake mixer? These sound great! I'm not only wanting to try these, but will now probably be adding extra vanilla to any cupcakes or cakes I make in the future. 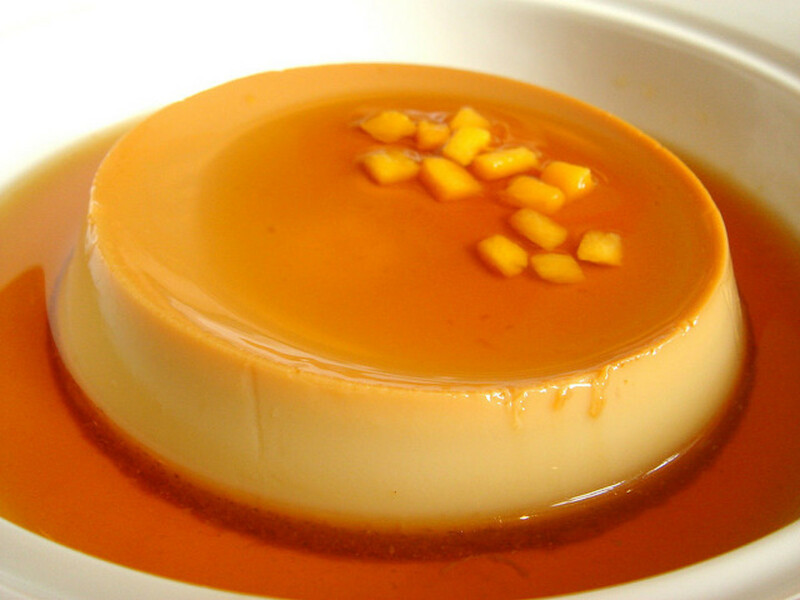 Is it just me, or have there been an awful lot of extremely delicious-looking desserts on HP lately? These cupcakes have me drooling. Either I'm reading while hungry, my sweet tooth is out of control or I simply cannot resist desserts! Too much flour for sure. I made a 2nd batch with 1/2 cup less flour, 1/2 cup more sugar and 1 tsp more of vanilla and I liked them much better. @anonymous: I'm sure it will come out different, but baking crisco might work. It will have a different taste. @anonymous: Frosting is tough. Maybe vanilla bean paste would taste better than extract? I made them and i put the right amount of flour but they turned out thick and tasted like flour.... I would change that amount of flour to 1 1/2 cups instead of 2 1/2 cups. Didn't realize while i was making them. But good besides that. LOVED these cupcakes! The texture was spot-on. Used a simple peanut butter frosting and the combination was inspired. I liked the 4 tsps of vanilla, too. @Kiwisoutback: Can I substitute crisco for the butter? This cupcake recipe was awesome. I didn't let the eggs and butter get to room temp, but it came out yummy and buttery anyway. 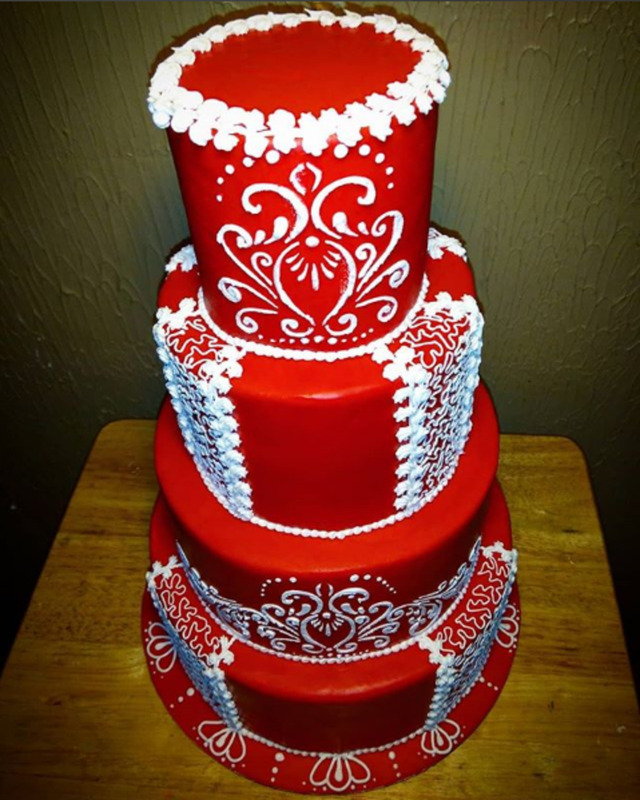 It reminded me of wedding cake! Delicious!!!! Only annoying thing about the recipe is letting the eggs and butter get to room temp who has time for that!? Just tried this recipe. I got confused when to add the flour...but delicious ... I added 4 tsps of vanilla....but my daughter loved them an she's very particular about her cupcakes. the frosting recipe is confusing. It says add the milk and sugar and beat, then add the 1/3 cup milk and rest of the sugar and beat???? Great cupcakes! Very easy. The recipe makes a lot more than it says. I got 2 dozen out of it. @anonymous: I'll take a look at the directions and revise. Thanks! I tried baking these and added toasted coconut and pecans to recipe, fabulous! I love the cupcakes but the direction were a bit unclear. I added all the ingredents together by accident. But as my first time baking cupcakes, they were delicious! These were really good. I added two tablespoons to the milk before adding to the egg and flour mixture. I didn't make the frosting because frostings are hard! i just tried this receipe and i got a lot more than 16.. i got almost 3 dozen cupcakes.... medium size! This is awesome i am definitely getting an A on a project. 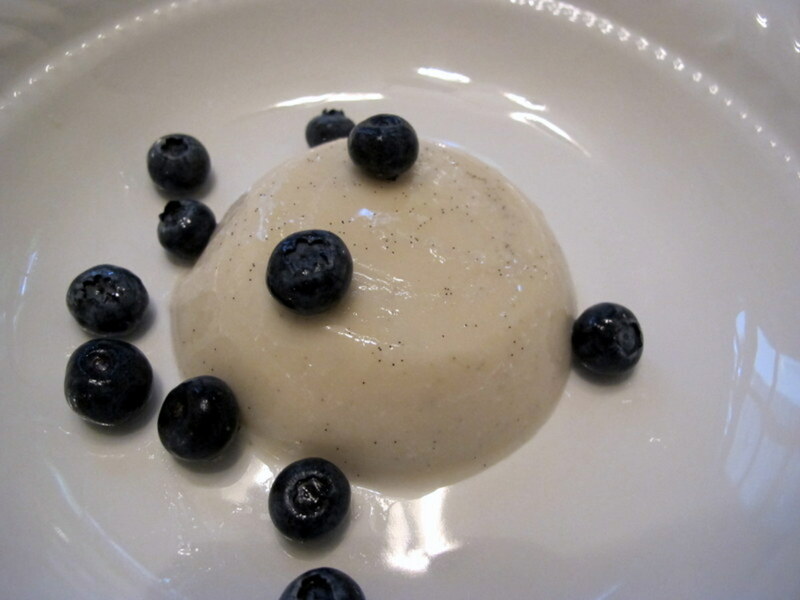 I used this vanilla recipe and added some cinnamon and it tasted great.. Thanks so much for a delicious recipe, will check out its evil twin too! Idk what I did wrong, but they tasted horrible when I made them. :( Maybe I will give it another shot. 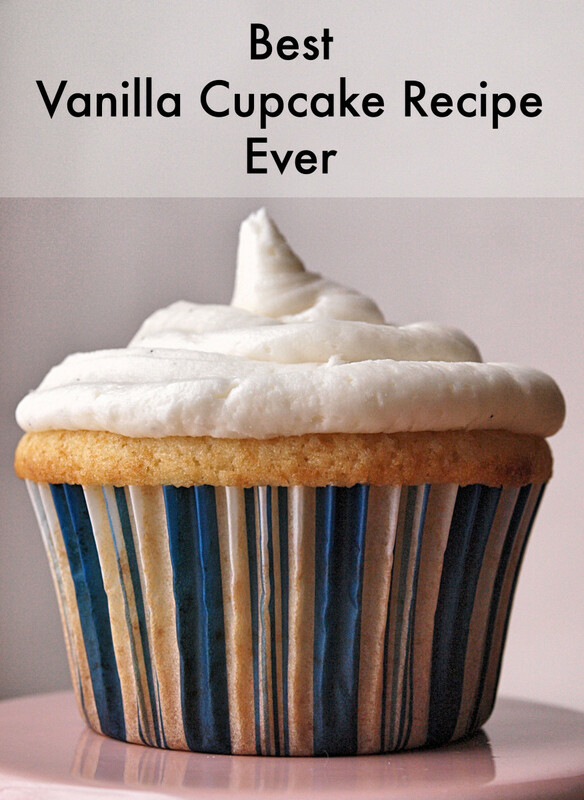 I tried this vanilla cupcake recipe and they were delicious. They werebest I ever baked. Thank you. Just made these....they are absolutely delish! Don't over-bake!! Add extra vanilla!! Thanks! Just made these... The best cupcakes EVER! 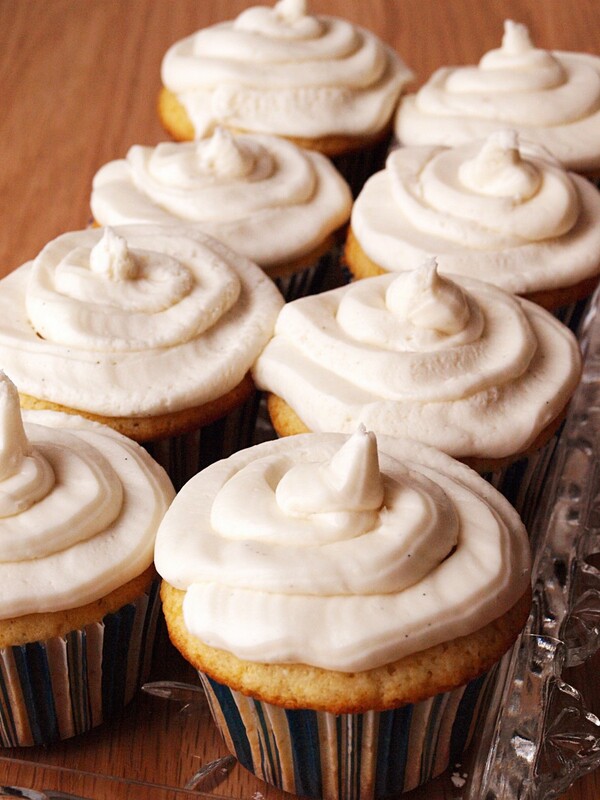 These vanilla cupcakes look mighty yummy! Ok you win, baking these on the weekend, organic living just on hold for one weekend lol. I have to get my hands on that Madagascar Bourbon Pure Vanilla also :) Great lens. My granddaughter is 6 yrs.old...She LOVES to bake cupcakes. Emma is very creative &amp; talented in whatever she has a passion for!!! Emma is always doing a craft (she calls it a project) . Would you give Emma some cupcake ideas for her Mom for Mother's Day. Thank you. Looks good! I always prefer vanilla over chocolate. I like vanilla cupcakes better than chocolate, although I am sure lots of people would disagree. Vanilla has its own lovely fragrance. Thanks for the recipe. Simple yet very tasty looking vanilla cupcake. All time favorite cupcake flavor! Banana cupcake. Yum yum yum yum!!!! So good will make again, I doubled the recipe and instead of vanilla extract I used vanilla bean paste but only 1.5 teaspoons. Thanks for the great recipe. this looks awesome! love vanilla cupcakes! Yumm indeed ... I think I'd like to add some lemon or orange zest to the icing and voila! I made these today! OMGosh they are the best cupcakes I had ever made. They taste just like sugar cookies. I used almond milk in mine and sifted the flour. they turned out moist and soft. thank you for the recipe! 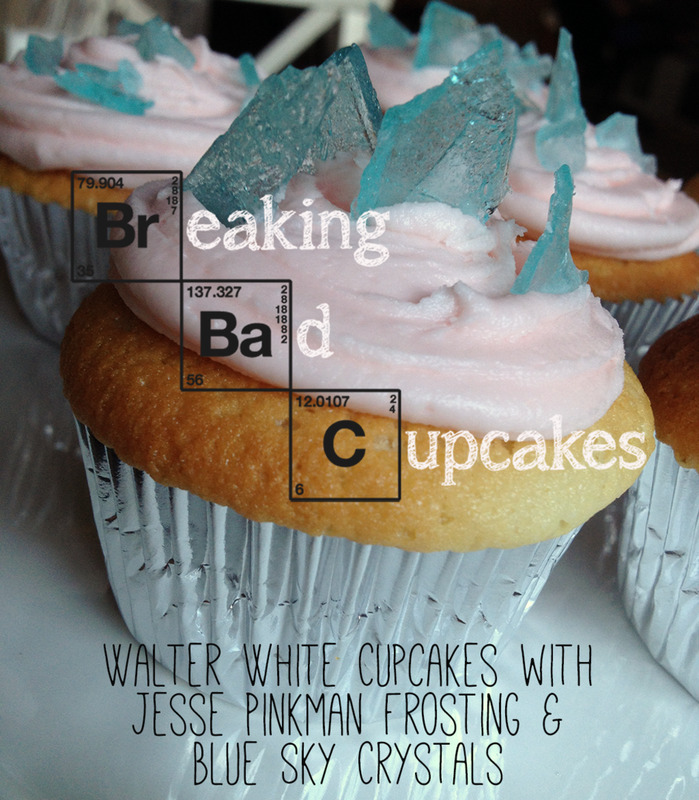 This delicious cupcake lens is being featured at the Cupcake Club blog today! cute poster and I can hardly wait to try your recipe!! !THUMBS UP and fave! Really good tips - I feel hungry now! I like that the lens is clear and easy to read without being too long.